To see the winners of the UOC of USA "Faith and Photography" Contest, click 'WINNERS' below! 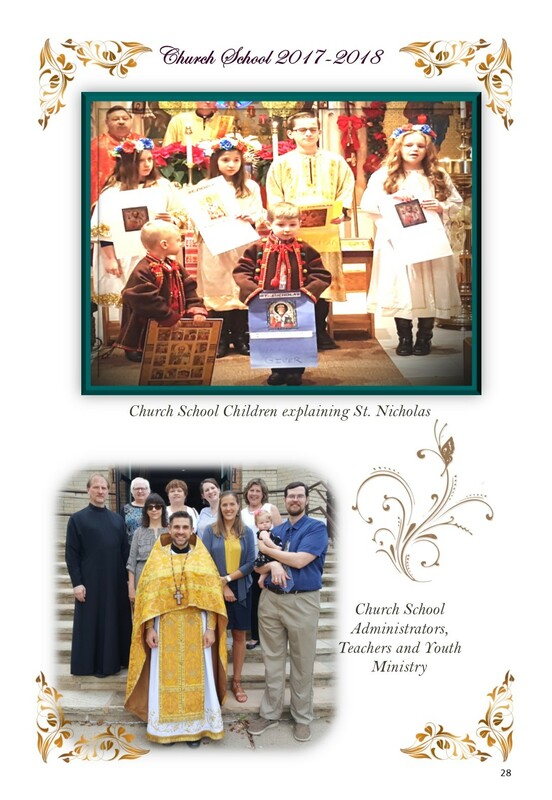 The Children of the Parish presented a program in honor of St. Nicholas at the end of Divine Liturgy on Sunday, December 17, 2017. St. Nicholas visited everyone as well! The Parish enjoyed a potluck lenten coffee hour at the church hall afterwards! Thank you children and St. Nicholas!